The Optimism Bias: Is It Adaptive In Academic Settings? This study investigated whether optimism was adaptive or maladaptive in an academic context. 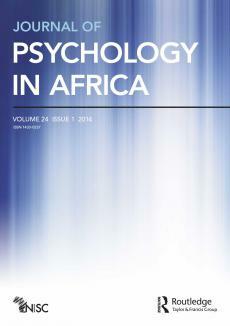 Participants were 715 psychology students with a large open and distance education university in South Africa (age range 20 to 61, average age 31 years, women = 81%, Blacks = 37%). They completed a brief survey on their expectations for their academic grades. Data on their expectancy scores and actual grades were analyzed at the end of the period of instruction. Optimists over-predicted their grades by 20.60%. Realists over-predicted their grades by 0.35%, whereas pessimists underestimated their grades by 14.33%. Overoptimistic perceptions may be maladaptive in an academic context.